29. 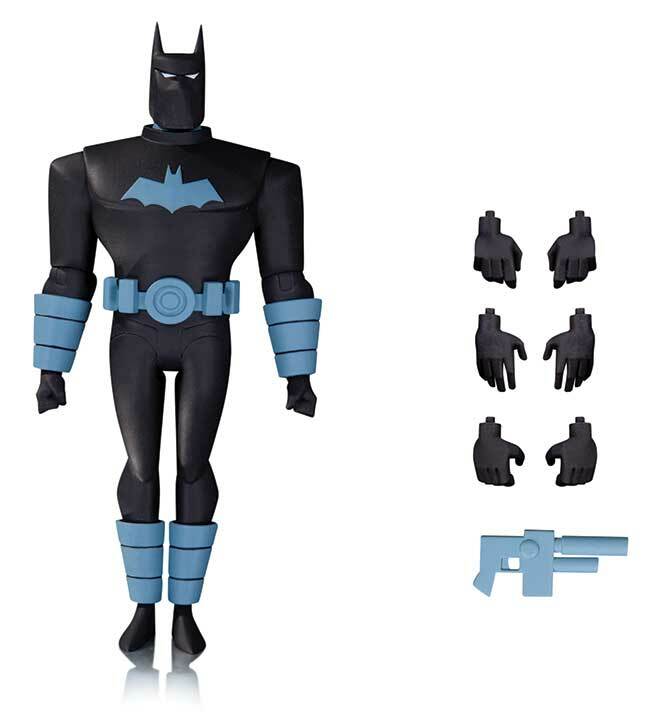 ANTI-FIRE SUIT BATMAN - 6"
30. 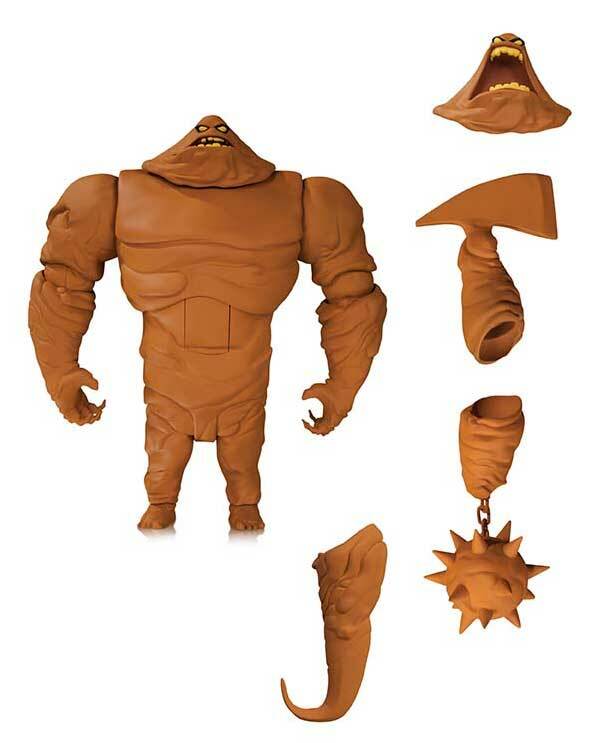 CLAYFACE DELUXE - 7"
32. SCARFACE AND VENTRILOQUIST - 5.75"
33. 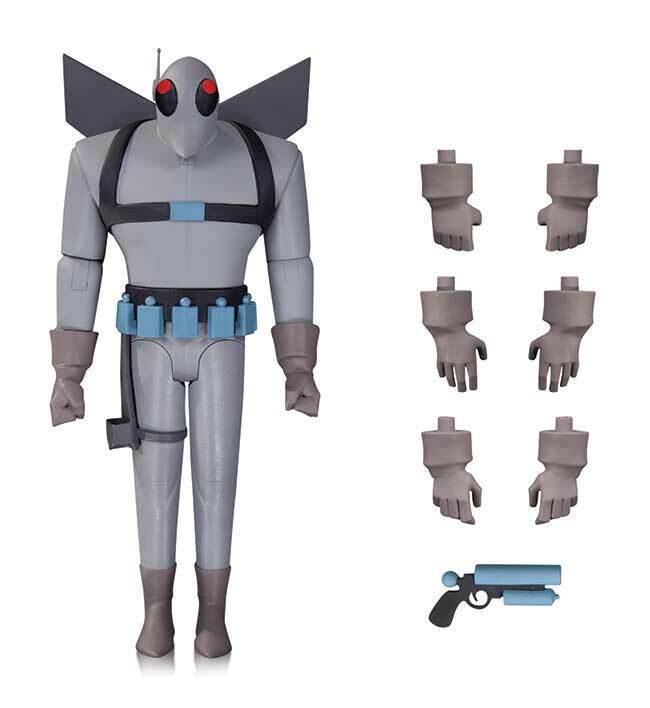 TALIA AL GHUL - 5.75"
From BATMAN: THE ANIMATED SERIES and THE NEW BATMAN ADVENTURES come seven awesome new action figures, including a deluxe Clayface! 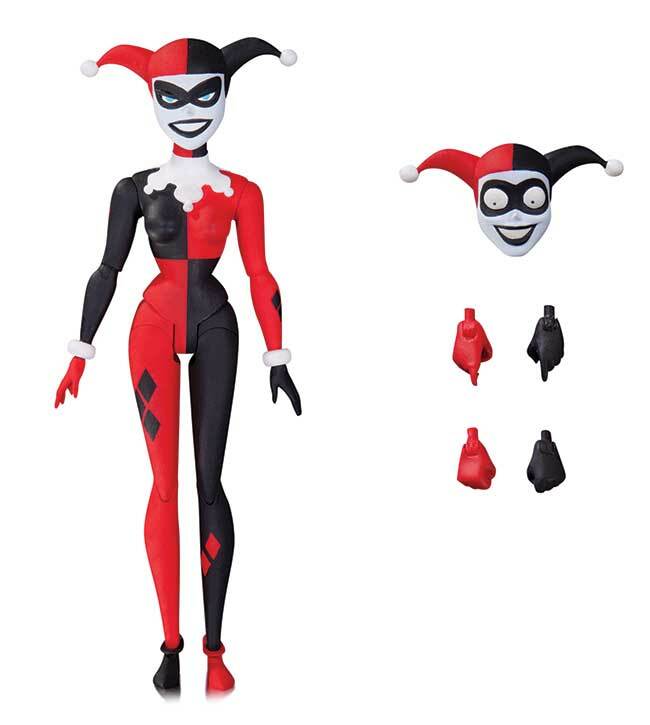 Each figure comes with character-specific accessories.